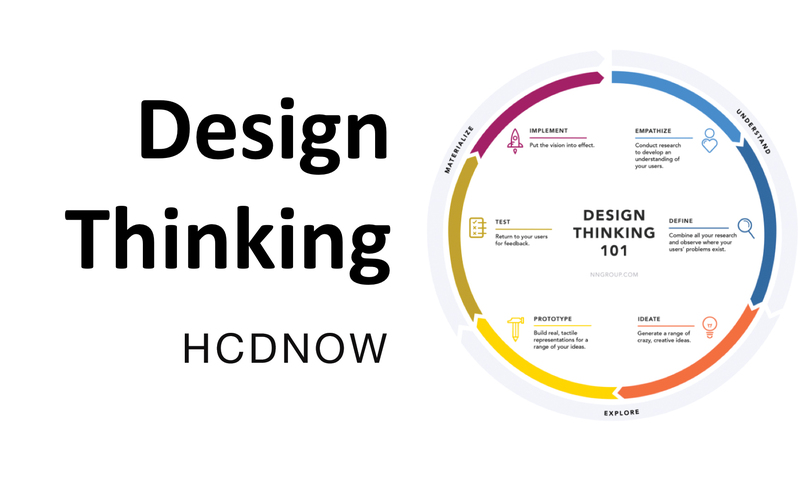 Design thinking at HCD – HCDNOW is a global design strategy agency. We focus on the five-phase model proposed by the Hasso-Plattner Institute of Design at Stanford, which is also known as d.school. We’ve chosen d.school’s approach because they’re at the forefront of applying and teaching Design Thinking. The first stage of the Design Thinking process is to gain an empathic understanding of the problem you are trying to solve. This involves consulting experts to find out more about the area of concern through observing, engaging and empathizing with people to understand their experiences and motivations, as well as immersing yourself in the physical environment to have a deeper personal understanding of the issues involved. Empathy is crucial to a human-centred design process such as Design Thinking, and empathy allows design thinkers to set aside his or her own assumptions about the world in order to gain insight into users and their needs. During the Define stage, you put together the information you have created and gathered during the Empathise stage. You will analyse your observations and synthesise them in order to define the core problems that you and your team have identified up to this point. You should seek to define the problem as a problem statement in a human-centred manner..
HCDNOW is a global design strategy agency. We help Business to innovate and evolve in product development ,and reach out more users with our award winning design solutions.